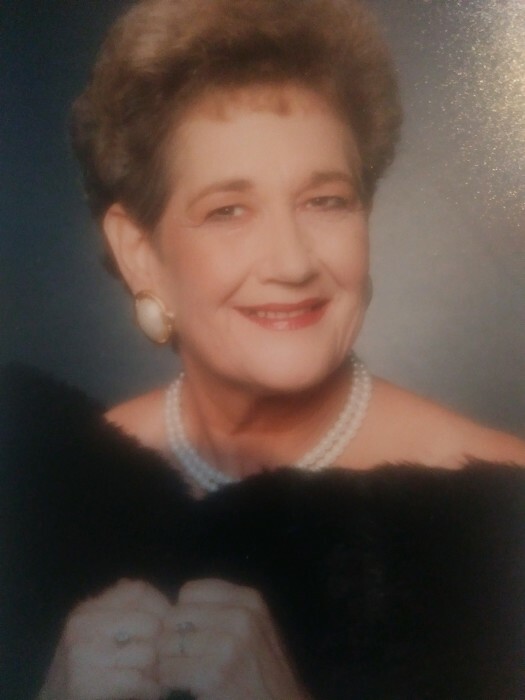 Betty Jean Carnley of Samson passed away on Sunday, January 27, 2019. She was 80. Graveside Service will be held Friday, February 1, 2019, at 2:30 p.m. at the Padgett Family Cemetery in Darlington, Florida. Visitation will start at 1:00 p.m. in the chapel of Pittman Funeral Home in Samson, Alabama. Miss Carnley was born in Coffee County, Alabama on December 20, 1938, to the late David Carnley and Pearlie Cartwright. She was preceded in death by one daughter, Olene White. She is survived by three children, Scottie Padgett, Kenneth White, and Kathi White.